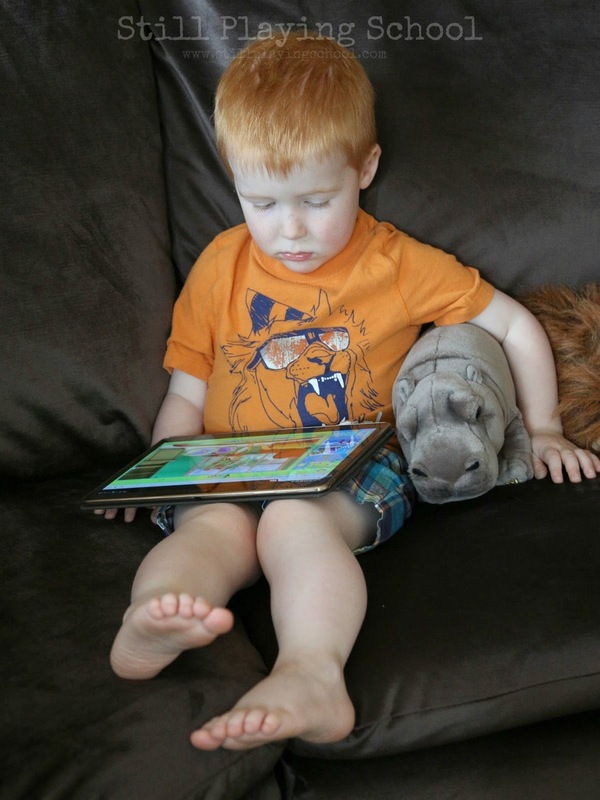 We love to share quality educational resources with our friends and readers. 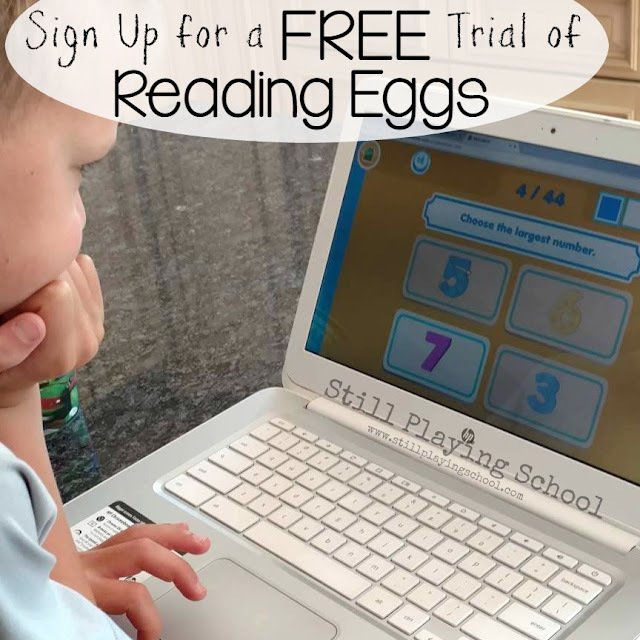 Our absolute favorite online reading program is Reading Eggs! We're thrilled to be offering you an extended free trial so that you can see for yourself all we love about this website! This post is sponsored by Reading Eggs. As always, all opinions and enthusiasm are 100% our own! 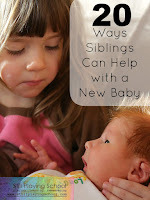 We found Reading Eggs before our oldest daughter could read independently. You can check out one of our first Reading Eggs review here. 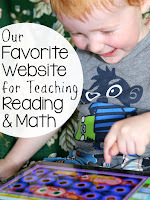 I shared what stood out to me specifically as a teacher and a mom that convinced us to choose this website to teach out kids reading over the competitors. Last year we told you how we incorporate Reading Eggs and Mathseeds into our homeschool curriculum. 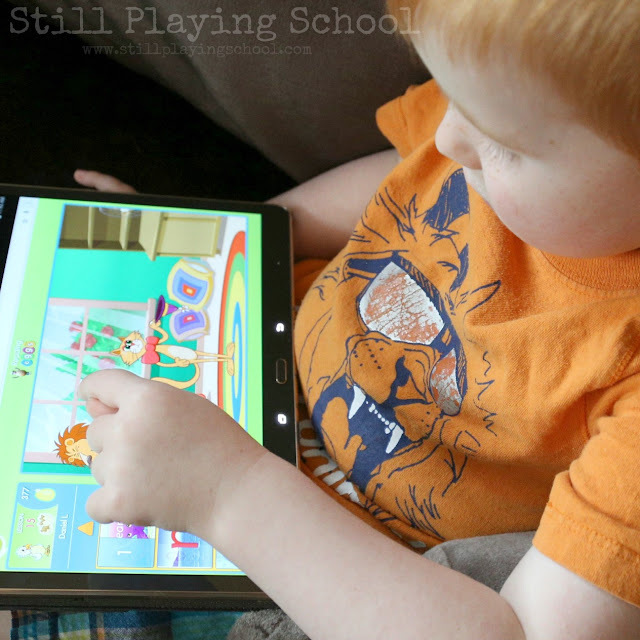 It's taught both of our kids to read through interactive literacy games. They both love the songs and characters, too! There are no ads so I never worry that they will click something accidentally and leave the website. Now that we've worked with Reading Eggs for several years, I can reflect back on the academic progress our kids have made though the program. Our youngest is in preschool. He asks to play Reading Eggs and Mathseeds in the mornings as it's a treat for him to have tablet time. Of course, I don't mind as he's learning so much while he plays! Now that our oldest daughter has graduated from Reading Eggs to Reading Eggspress, she's independently reading for comprehension and fluency. 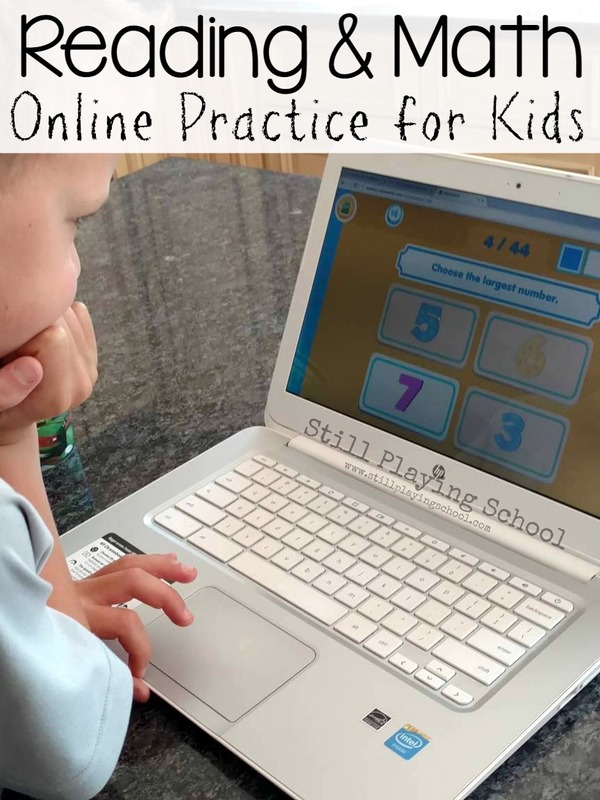 She loves the spelling games and literacy challenges in the familiar setting of the same website where she learned to read. As she builds on her previous knowledge to master new skills, I know exactly what to practice with her in the traditional books she reads based on the tasks she's completing on Reading Eggspress. We are Reading Eggs promoters who tell everyone we know about this online resource. Since we have years of experience and dedication to the website ourselves, we're able to offer you, as our readers, an extended free trial for four weeks instead of the typical two. You'll have double the amount of time to use the program to see how much your children love it as well! This extended four week trial is only available for a limited time. It will expire on September 30, 2016 so please register right away! 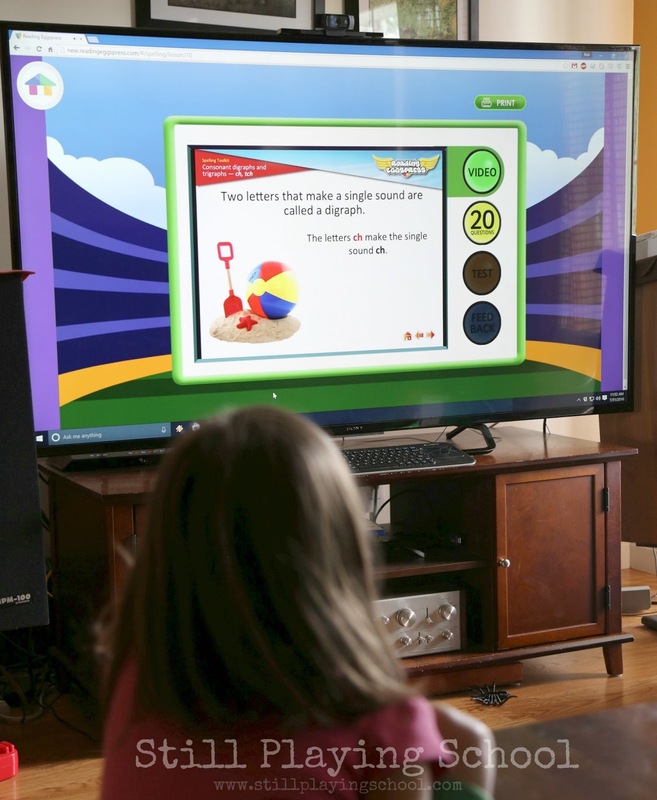 Once you sign up, you child can take a quick, fun, and interactive assessment to ensure they begin on the correct level based on their ability. If you have more than one child, each additional kiddo can try Reading Eggs for two weeks, as well. Once the games and videos allow literacy to come to life before their eyes, I hope you'll come back here to tell us just how much you love Reading Eggs and Mathseeds, too!